Newark Yoga Movement is a 501c3 non-profit organization founded in October, 2009 to help children in Newark, NJ become better children through yoga. We give children tools to help them reduce stress and anxiety, increase focus, increase peacefulness and confidence, and unleash creativity. We are also helping education foster better results. 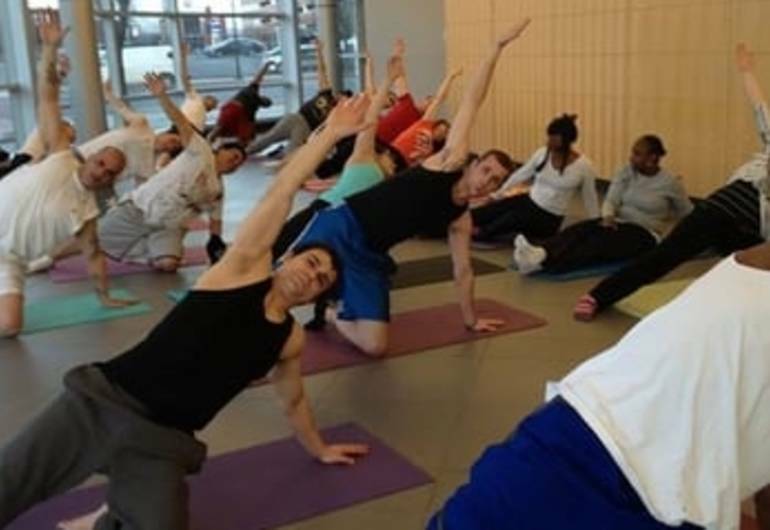 At Newark Yoga Movement, we say "You Only Get Awesome."